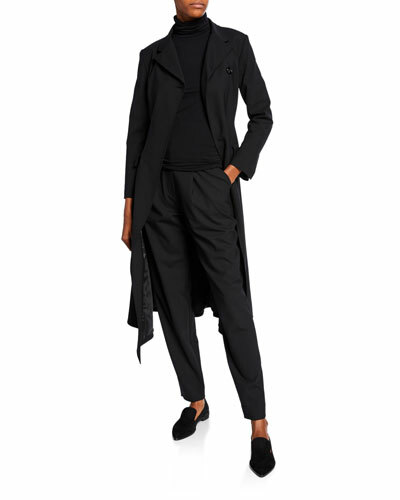 Combining their passion for fashion and cinema, Stephanie Danan and Justin Kern found luxury womenswear line Co in 2011. 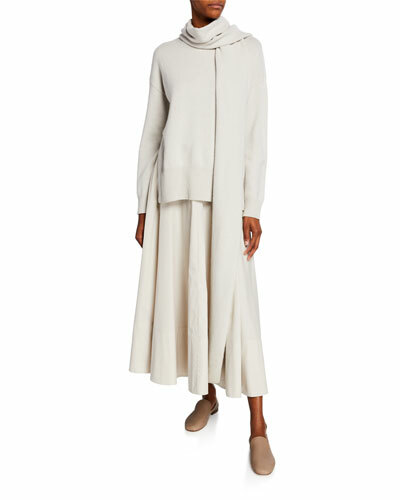 Their innovative approach of pairing a short film with each new collection, combined with their serious commitment to reinventing what we know as the classic style, has earned them a dedicated fan following in a very short time. 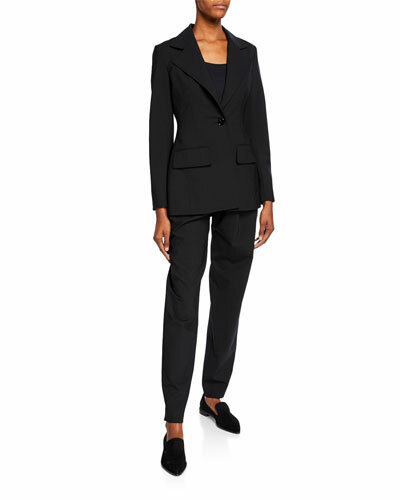 Distinct silhouettes, fine fabrics, and smooth feminity defines the Co aesthetic. 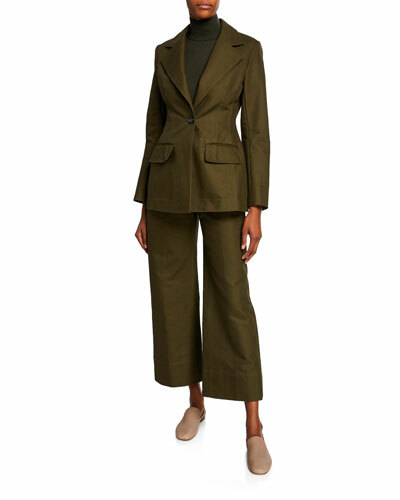 From quirky military-style sweater jackets to elegant woven dresses, the Co collection never fails to surprise with the designer’s unique and constantly evolving take on fashion. 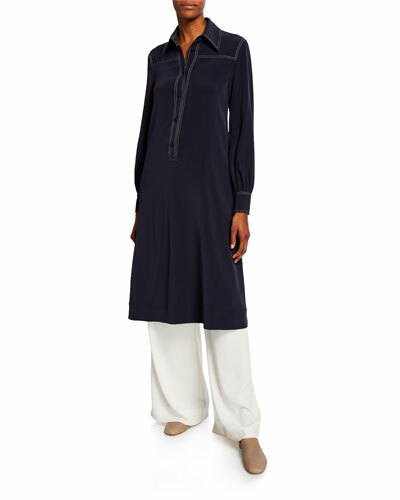 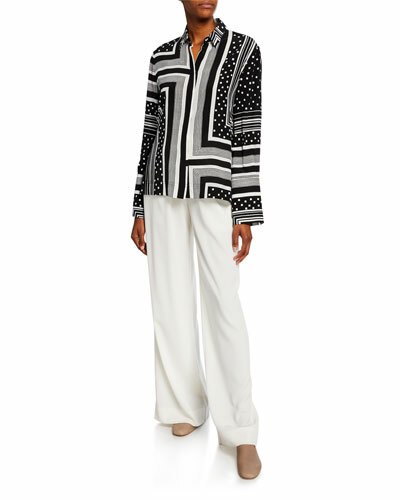 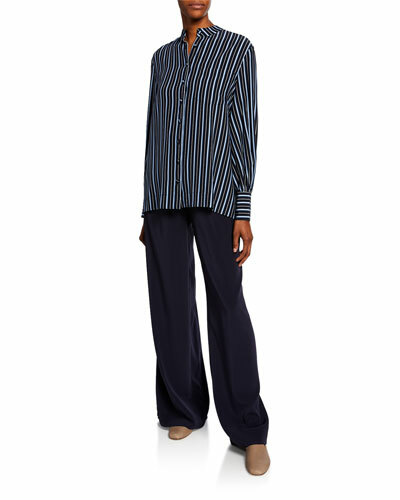 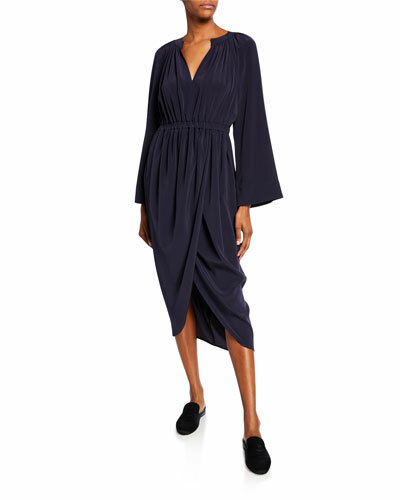 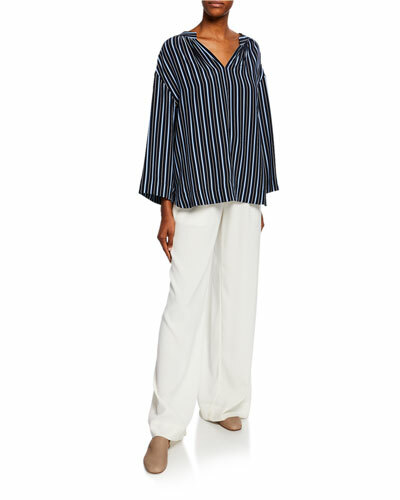 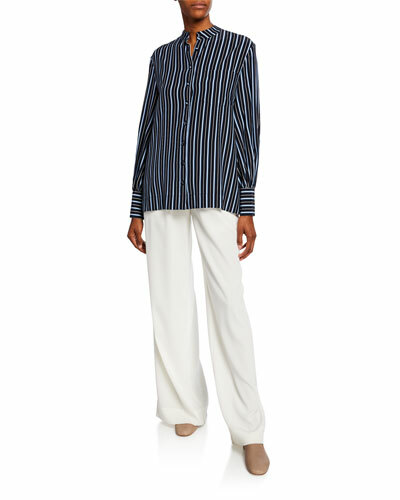 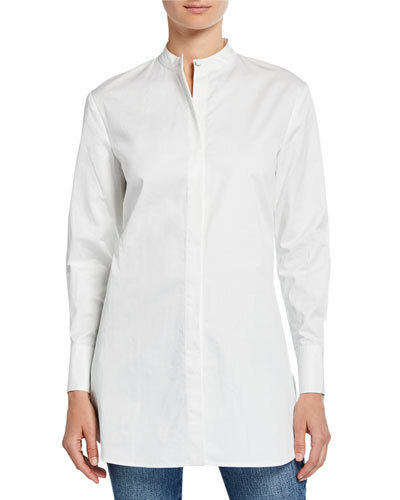 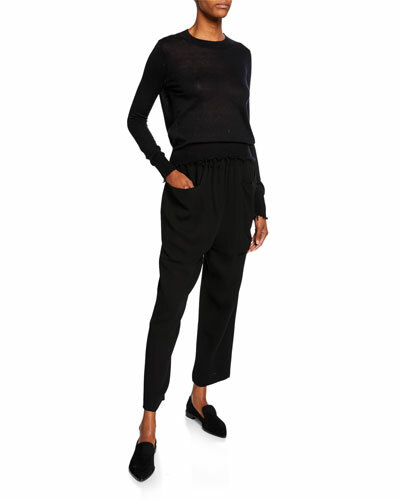 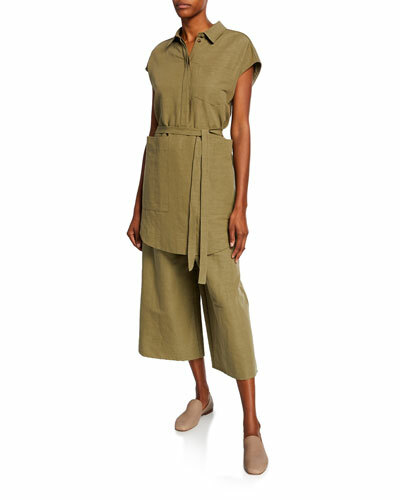 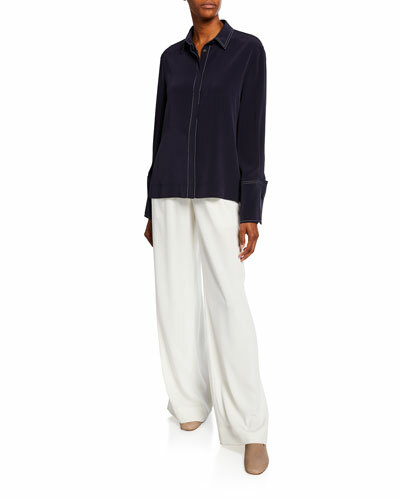 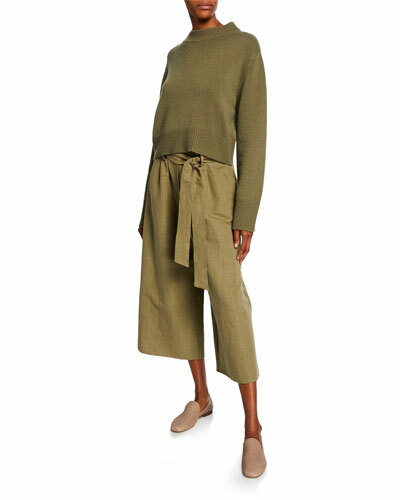 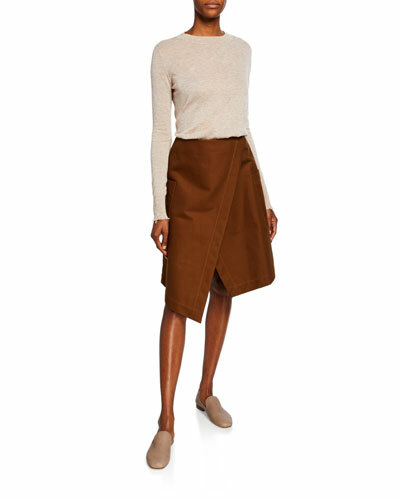 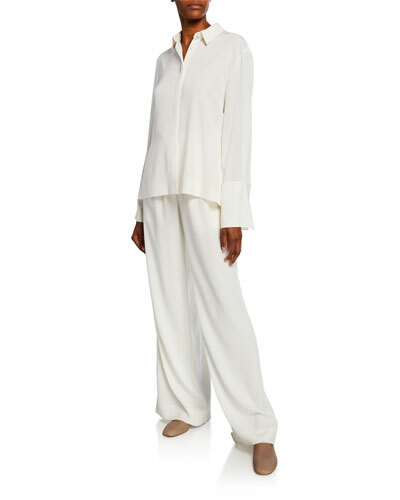 Neiman Marcus offers a great selection of Co dresses, tops, pants, jumpsuits, and sweaters.